Tulane University Law School, J.D. Maddin, Hauser, Wartell, Roth & Heller, P.C. 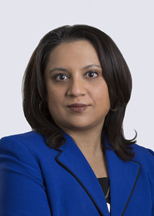 Kas Bagchi is a real estate attorney with more than 15 years of experience. How can creditworthy tenants maximize their bargaining advantage?